I can’t wait!!! Eddie thank you for turning me on to these guys!!! Been working on collecting all of their CDs!! Only need about 4-5 more. Just wondering, do these guys get royalty payments from avenged sevenfold? 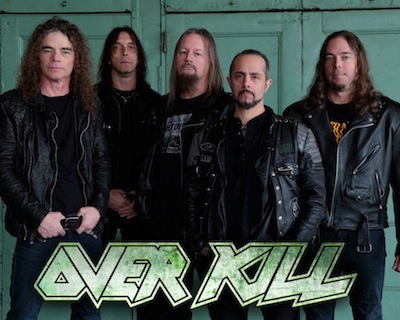 ahhhh yeah- there’s the big 4, then there’s the big one…OVERKILL…can’t frikken wait!! I can’t wait. Their last two albums have been masterpieces. I remember hearing these guys back when 102.3 in long island had fingers metal shop on. I’d come home from partying and grab a cold one and a slice pizza and listen to Overkill and all the other killer bands before Eddie Trunk came into my life.